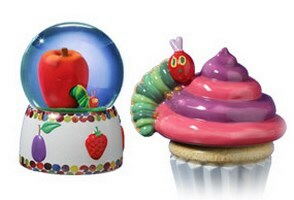 These are exotic Italian Music boxes with a caterpillar figurine or imagefeatured on them. This caterpillar is the main character in a children’s book by the American writer Eric Carl. Our Eric Carl Music Boxes are inspired by the writer’s famous work. 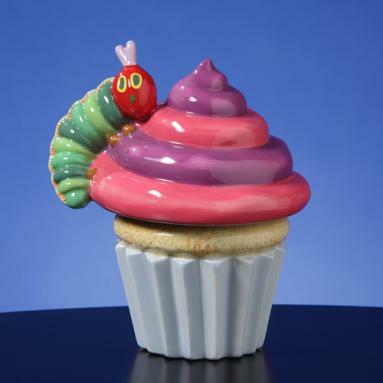 The handmade figures of the hungry caterpillar are both hilarious and charming. The representation of the American writer’s imagination is done in an extremely authentic way. The soft velvet interior of the box can hold some precious keep-sake for a child. Children will love them as gifts.